← How many Corvairs are left? Below two pictures of Paul Salter’s Panther. Paul lives in Jacksonville, and is a Park’s University trained Aerospace Engineer for the US Navy, working on the EA-6B Prowler program. A number of years ago he built a large hangar at the same airpark where Dan and Rachel Weseman and Grace and I live. Working on weekends, Paul has built a very nice 3,000cc Corvair powered Panther, which is now in the very last stages of construction. Today, Paul was working on the weight and balance data. Paul’s plane was displayed this year in front of our booth at Oshkosh. Because Panthers have quick folding wings, it was very easy to transport to the airshow. 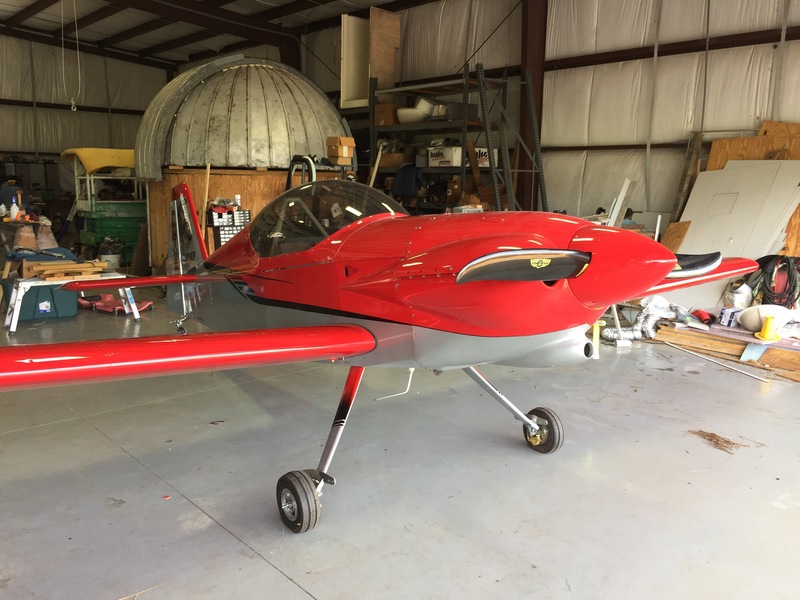 While the plane was nearly complete then, Paul isn’t in a competition with anyone, he built the plane at his own pace to satisfy himself, and did not loose sight of his personal level of excellence nor his sense of fun. The plane is equipped with an Elison EFS-3A carb and a Sensenich prop. It had a number of details like a full glass cockpit and an autopilot. Yes, Paul is restoring an observatory. Some people take astronomy very seriously. 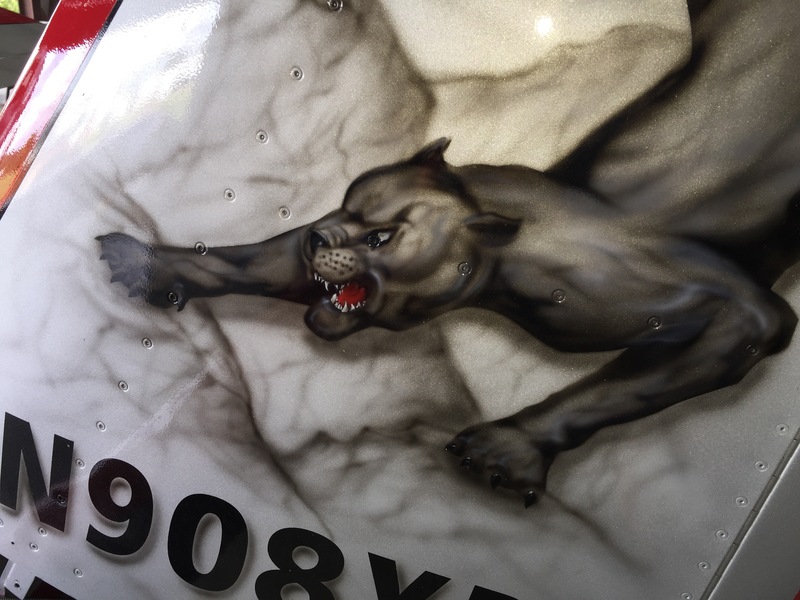 Above is a shot of the Panther airbrushed on each side of the plane’s vertical fin. If you look really closely, you can see clever planning on the artist’s part: Notice how the eyeball of the panther is actually a structural rivet head on the plane. Is he just restoring the dome and shelter, or is he rebuilding the telescope that it housed as well? He already had a 10″ telescope in great condition, but the dome which was owned by the University of Florida, came up for sale, and he decided to restore it. It is motorized in rotation and having the port open and close. The project was going well, but was back burnered by his Panther. -ww.